Health, Wellness, & Nutrition Coaching Right in New York City — BE WELL. If your new year resolution for added health or stopping an unhealthy habit always fails, you aren’t alone. Often individuals looking for a healthier way of life have trouble with long-term change because they lack support. Luckily, Be Well is here to support you, guide you, and coach you to become the very best version of you! Not only do we offer health, wellness, and nutrition coaching, Alana Kessler is also a certified yoga therapist, meaning you will be treated as a whole person –with holistic health in mind. But what are the differences between a health coach, wellness coach, and nutrition coach? What are the overlaps? And which is right for you – learn more about the ins and outs of these similar, yet distinctive, terms. A wellness coach takes health to the next level in many ways, as they develop strategies for improving all areas of their clients’ lives, because all of those areas are aspects of true wellness. As an example, a wellness coach might work with physical, mental, emotional, social, environmental, occupational, intellectual, and financial well-being. And that’s the beauty of wellness coaching, it treats you as a whole, rounded person, not just a body. Unfortunately, to add to the confusion, sometimes a health coach (or a wellness coach) will add the other word to their title as well, depending on their specialties, niche, or the needs of their clients. That’s why many people think health coaching and wellness coaching are the same – because so many coaches say ‘health and wellness’ when they really mean that they are both a health coach and a wellness coach. Now that you know the encompassing features of the term ‘wellness coach’, it’s easier to see the differences from a health coach. 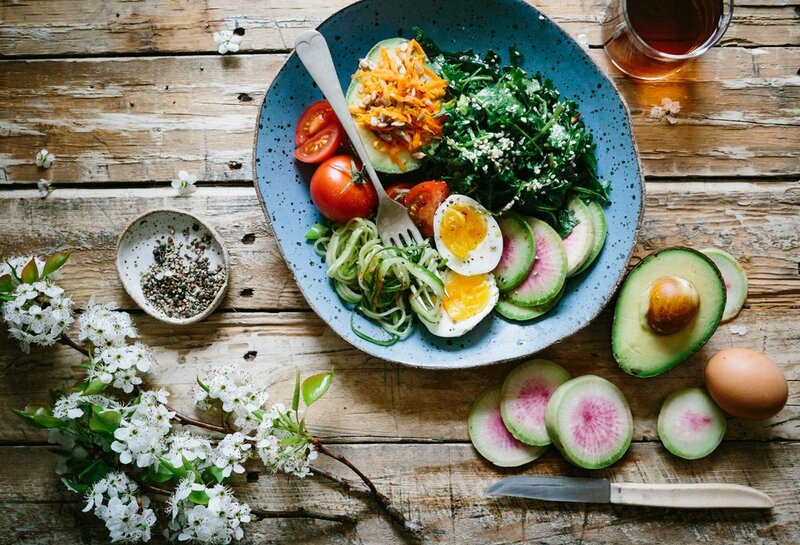 A health coach primarily focuses on helping clients change negative behaviors, increase their activity levels, and develop healthy eating habits and behaviors. Or, put more simply, a health coach helps their client to move from where they currently are to the healthy life they wish to reach using the above three main areas. It is important to mention that though no mention of mental, emotional, social, environmental, occupational, intellectual, or financial health is explicitly sited, many of our negative habits, low activity levels or eating habits stem from these other areas of our life. This is another reason why many health coaches tend to work in wellness coaching as well, because our environmental stressors or occupation might influence our eating or drinking patterns as well as our sedentary lifestyle. We continue to narrow down coaching terms from the all-encompassing, holistic style of wellness coaching, to the three areas of health coaching, and now to the singular focus of nutrition coaching – which is, of course, nutrition. Nutrition coaching is a lot like what it sounds like, meaning it’s all about helping the client understand nutrition, food, fuel, and how the foods you eat affect your body. Again, some nutrition coaches keep ‘in their lane’ and keep that lane very narrow, while others work under the umbrella of ‘nutrition affects your body, mind, and emotions’. This actually moves them a little closer on the sliding-scale towards being a health coach, or even a wellness coach, depending on how far they take their holistic approach. That is one of the many wonderful things about heath coaching, wellness coaching, and nutrition coaching – they are all on a spectrum, and those spectrums can cross each other, sharing vertices or even run parallel at times, depending on the coaches training, philosophy, and unique skills. Could You Use a Little More Direction, Support, or Wellness in Your Life? A Health, Wellness or Nutrition Coach Could Be Your Next Step! Be Well loves working with each and every client to find the best solutions for their unique goals, environment, and lifestyle. Luckily, Alanna is a health coach, wellness coach, nutrition coach, and yoga therapist in New York who is able to see the whole picture, the whole journey, and treat you as a whole person. Holistic health can contain many areas of practice, and therefore, is the most flexible and often successful way to create lasting, healthy change to your life. If having the support and knowledge of a health, wellness, or nutrition coach sounds like the next step you’ve been waiting to take towards your health goals, then contact Be Well. By Alanna Kessler today. Learn more on our blog or visit our class schedule to discover how yoga can be an integral part in your wellness journey.